Port Townsend, today. 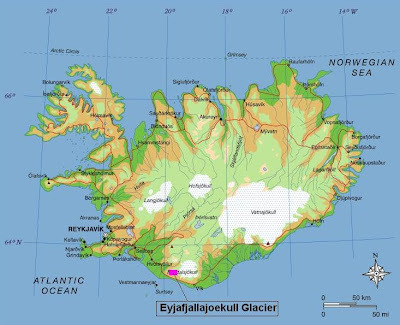 I have been baffled by the large number of visitors to this blog, referred to Oil-Electric by Google searches for "Eyjafjallajokull" volcano. I finally figured it out this morning when cruising the through international newspapers web sites. There has been another volcano come to life in Iceland. And our impotent main stream media has all but overlooked it. The "true grit" of our whiz-bang newsreaders was robustly tested with the disruptive eruption of the Eyjafjallajokull volcano in Iceland last April. They met their match attempting to pronounce the name of the volcano. 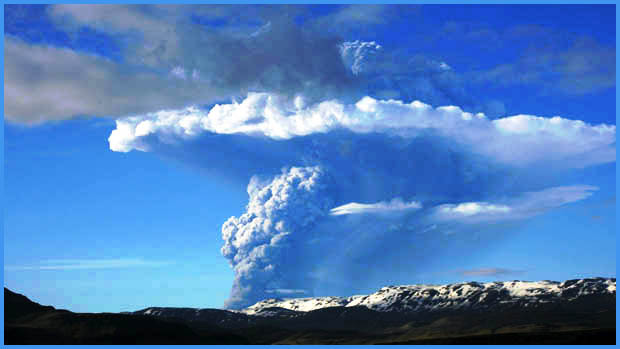 Now, a year later, they are confounded with yet another challenging name, as the Grimsvotn volcano sent a plume of ash, smoke and steam 12 miles (20 kilometers) into the air. 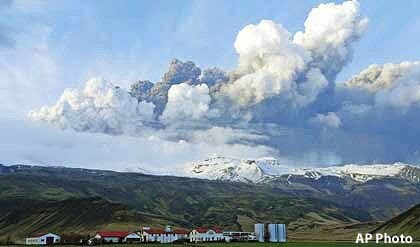 The eruption of Grimsvotn is far larger than a year ago, when Eyjafjallajokull volcano upended travel plans for 10 million people around the world. However, scientists say it is unlikely to have the same widespread effect. This is Grimsvotn's largest eruption for 100 years. 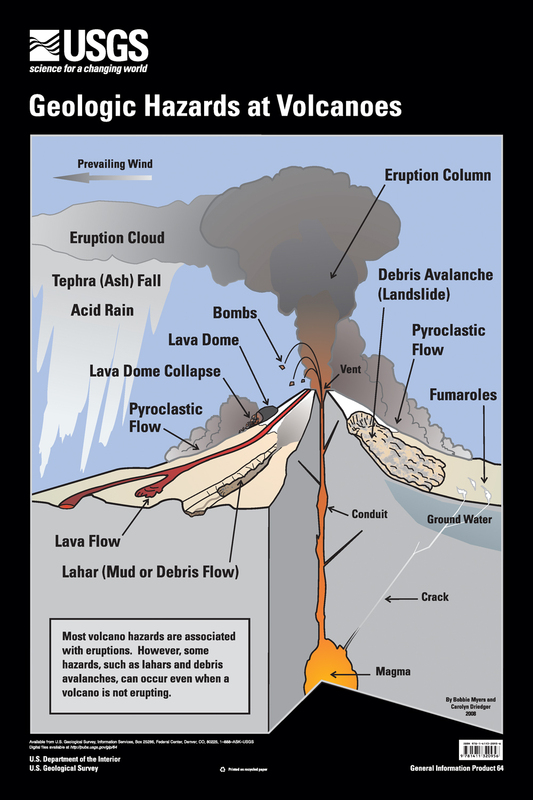 The Eyjafjallajokull's volcanic activity last April created such a challenge for news readers, they finally gave up, referring to Eyjafjallajokull as simply "the volcano in Iceland." 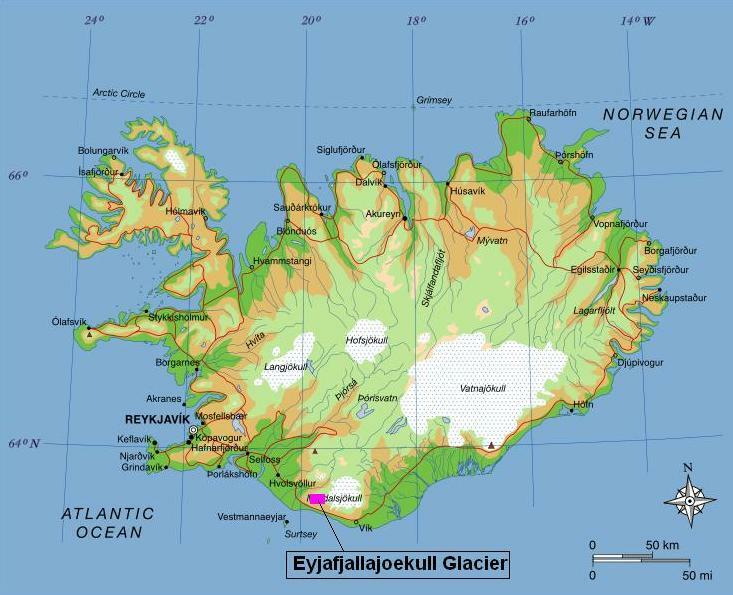 Worse, some newsreaders, in an attempt to "patch" around the "ash belcher" further demonstrated educational deficiencies with references like "the Iceland volcano." 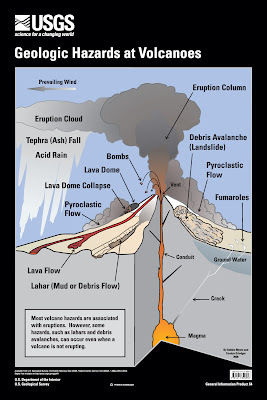 The correct rendition of course would be "the Icelandic volcano." At any rate, there have been one or two who are bravely using the phonetic spelling guide wire services provide with the story. And that, too, has interesting results! 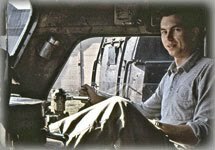 Listening to the stalwart BBC-4 Radio, and BBC Foreign Service shortwave broadcasts, in the inimitable stiff upper lip British spirit, their announcers at least take a run at it, with hilarious results! Considering there are an estimated 3,000 or fewer souls on Planet Earth who speak traditional Icelandic, perhaps we should temper our remarks. We tend to try and make things harder than they are, just because we may be intimidated by foreign names. Your last comment is so true, Robert. We are often obsessed with our own perceived power, plans and self-importance that we forget about those forces we have no control of...neither presidents and prime ministers, terrorists nor regular joes like us. Oh well, good ol' CYA: Cover your ash.